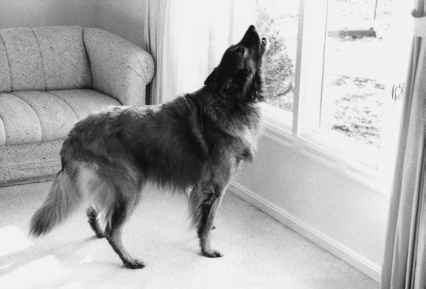 By now, your dog should be doing the sit-stay in heel position at home very reliably. You are probably still working on steadiness with distractions. 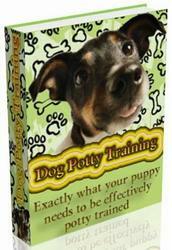 Now you want to teach your dog that he has to listen to your commands away from home, too. When you are working away from home, start with things he knows well. It is normal to have to backtrack a little. Take him with you when you run an errand, like a trip to the post office, and just quickly get him out of the car and make him do a sit-stay in heel position. Try to find a place away from home, both indoors and outdoors, where you can practice this. Do you have an understanding friend or relative who wouldn't mind if you practiced inside their home? Don't forget to bring your treats to reward him and help keep his attention in a distracting situation.